Running a bookie business is no easy task, but, for those who are passionate about sports and casino gambling, there simply is no other business they would rather be in. If you own an online sportsbook and casino or seriously considering opening one, then you need to focus your efforts on how to work smarter and not harder. I won’t lie to you, in this business success does require work, but, there is no reason why you should grind your fingers to the bone when you can get your pay per head to do that for you. 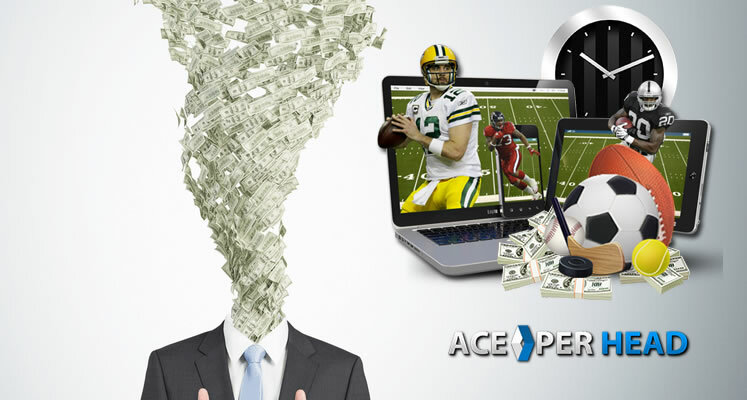 The problem for many bookies, especially those who are just getting started in this business, is they don’t fully understand how a does a sportsbook pay per head work, and because of this, they are unable to take full advantage of the many benefits this business module offers. Unfortunately, most pay per head services aren’t much help in this regard, as many of them only care that the agents are doing reasonably well to be able to pay their weekly service bills. 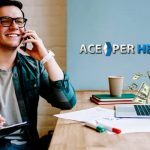 This puts in evidence the importance of finding a PPH company who is service oriented, there are few out there if you are unhappy with your current service or just want to start on the right foot, contact www.AcePerHead.com. If you are unfamiliar with the term, a pay per head is a company that rents sportsbook and casino services to independent bookies. This means you can own your own online sportsbook and casino without having to worry about the daily management. 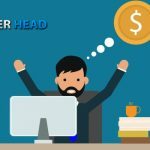 What Services Can You Expect from Your Pay Per Head Service? Most PPH companies offer similar services, the difference between one provider and the next, is the quality of the service and the added value services they provide. The sportsbook software will enable your bettors to log in to an account created for them so they can place their wagers at any time and from any device as all sports betting software now comes with a mobile suite. There are many options for sportsbook software in the market, you should choose one that is user-friendly, and pleasing to the eye, this will increase customer satisfaction. Aside from the frontend module which is the one your players will use; the software will also provide you as a sportsbook owner with unique backend access where you can monitor and manage all the activity from your players. This is where you will set your limits, and general settings for your players, and run reports. All pay per head companies will provide a virtual casino platform, like with the sportsbook software, there are many casino game providers. The thing to look for is a price per head company that chooses to offer a top of the line casino product, and not just the casino platform that comes standard with the best sportsbook software which generally tends to have a limited amount of games, and subpar graphics. For instance, AcePerHead.com offers not one but two different casino game experiences. They have an excellent virtual casino, with tons of fun games and superb graphics, but, they also have a live dealer casino. The live dealer casino offers live, high-definition video stream of the most popular table games including blackjack, roulette, and baccarat. There are different tables, providing small and high stakes to accommodate a range of bettors, and each table features a beautiful female dealer. Through this interface, your players can wager on horse races from the most famous racetracks in the country. Wagers are accepted up until the scheduled post time if the race started early, then any bet that was placed after the start of the race is graded as a past-post. To fully understand how does a pay per head sportsbook work for you, you need to understand some of the added value services you will receive from industry leaders. These are not traditional services you will find at most price per head shops, but, this is precisely the kind of tools required to succeed in this business. In an ideal bookie universe, players would always lose, and none would ever try to defraud their bookies. Here in the real world, however, players go on winning streaks all the time, and there is never a lack of those who would go to great lengths to cheat to win. Independent sportsbook owners need to have tools at their disposal, so they can catch these guys before they cause any permanent damage to their businesses. And what is better than having these tools? Having an expert looking out for your interests. While bookie agents will always retain complete control of their operation, the risk management team will point out potential problems and offer suggestions on how to deal with them. 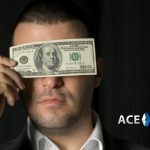 It goes without saying that the pay per head company will never close a player account or reduce their wagering limits unless the agent specifically requests it. If your dream is to have your own sportsbook brand, then you’ve got to have a website. The downside of this is the cost and the ongoing maintenance. But, did you know that the best pay per head companies will create, host, and maintain your website? Go ahead and ask them, you will be surprised at how cost-effective this solution can be for you. A sad reality of this industry is the lack of excellent customer service. Most pay per head companies are lacking in this area, and in this case not only do bookie agents suffer, so do their players. Most bookies already struggle with customer retention, if the contact center their bettors are calling is staffed with rude, indifferent, or poorly trained customer service agents, then it only stands to reason they will start looking for other options. 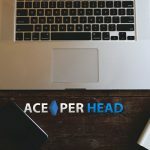 Ace Per Head does things; differently, they believe that excellent customer service is the key to a successful business relationship. This means, you as an agent can expect to be treated with respect and friendliness, and your bettors will be treated the same way. 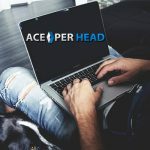 Price per head services were created to help you work smarter not harder, learn more about the value-added services offered by AcePerHead.com by calling today!